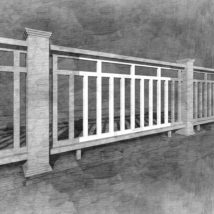 The Southern Cross Panel makes a statement alone or can be combined with the Picket Panel to complete rail sections exceeding 48″ spans. 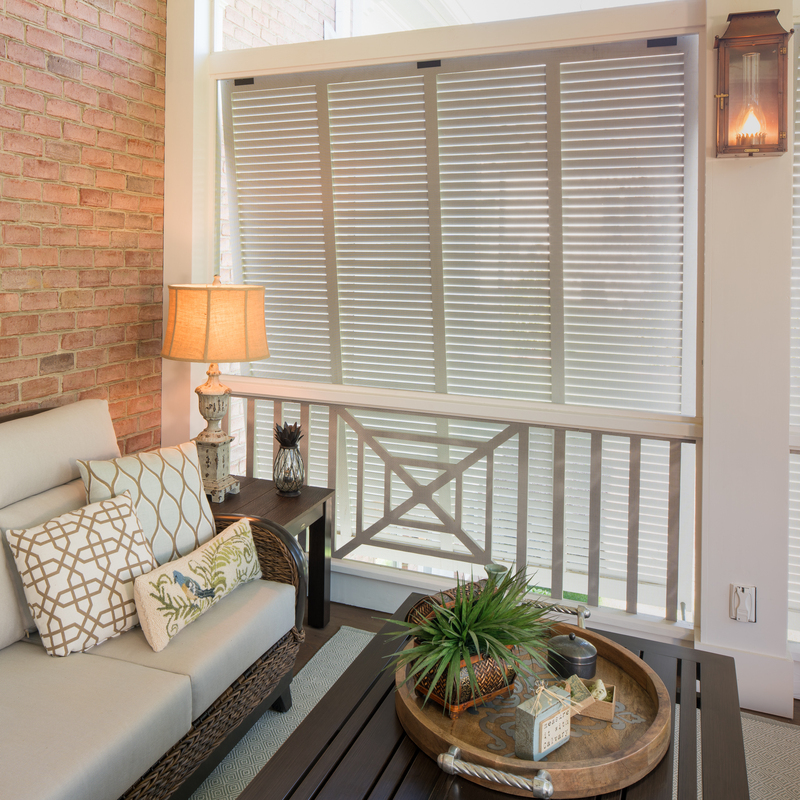 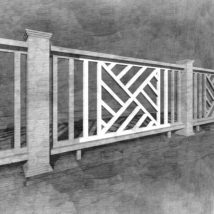 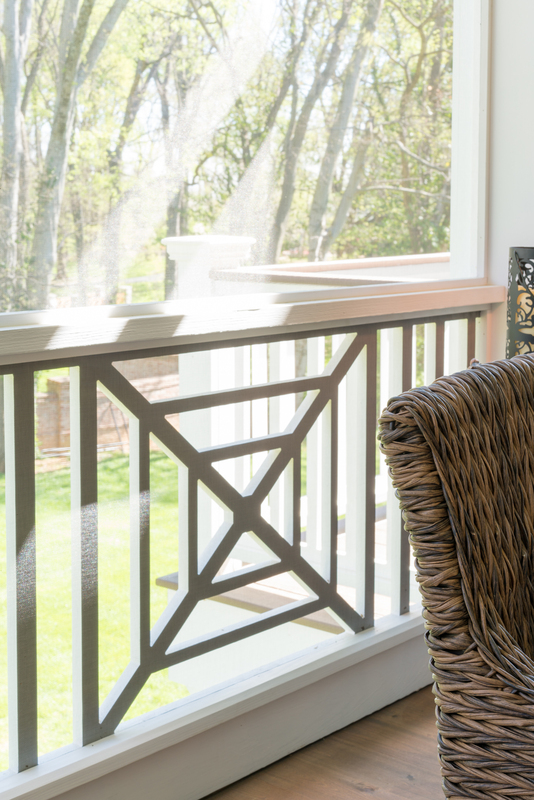 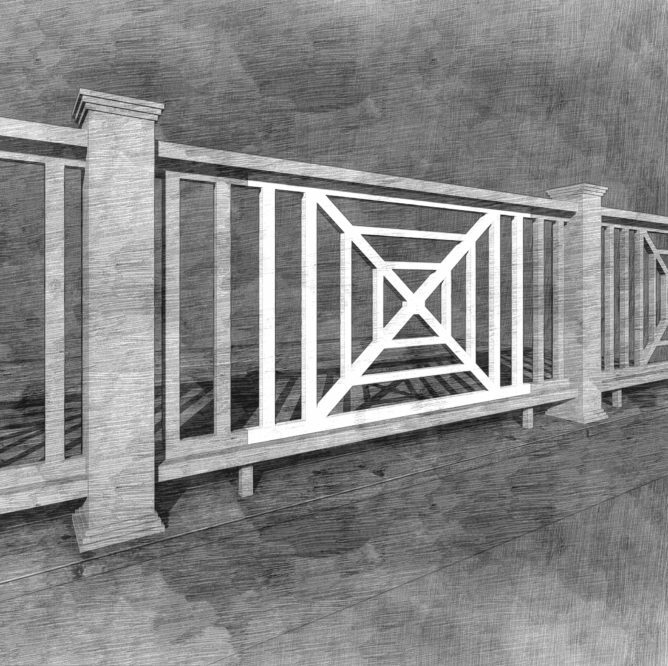 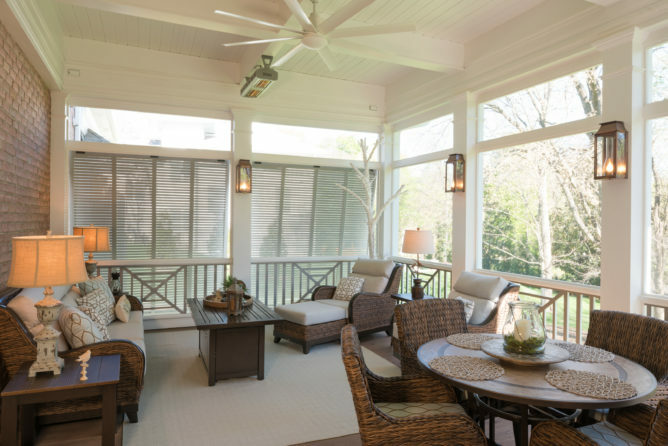 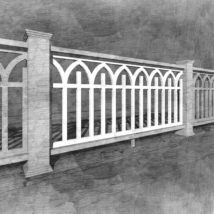 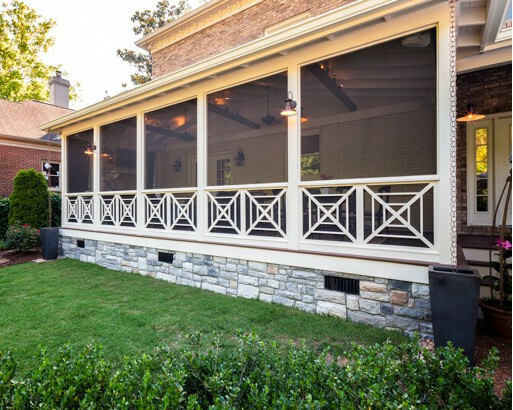 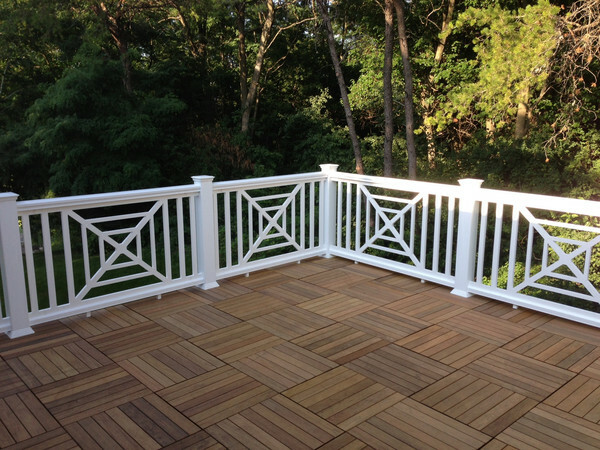 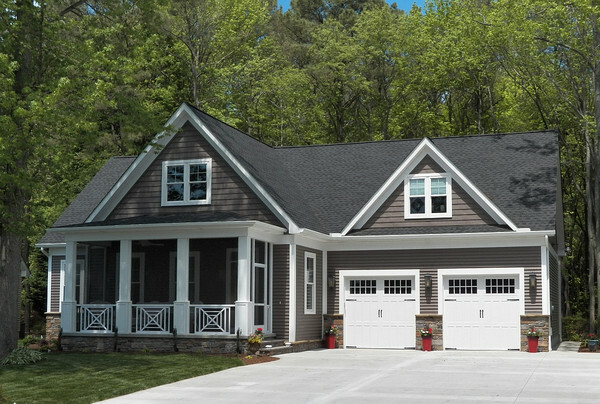 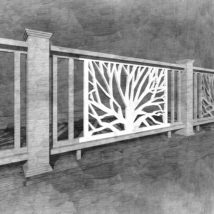 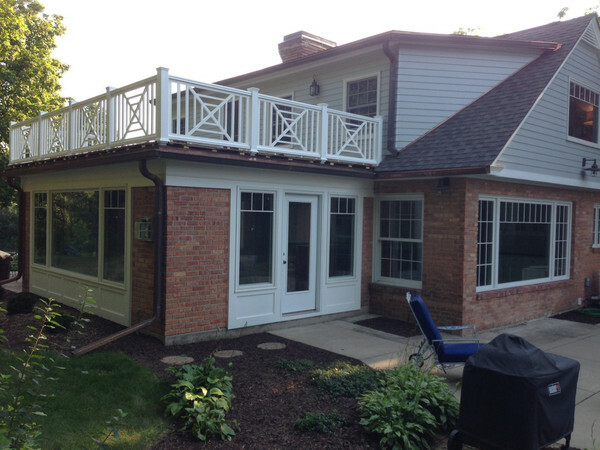 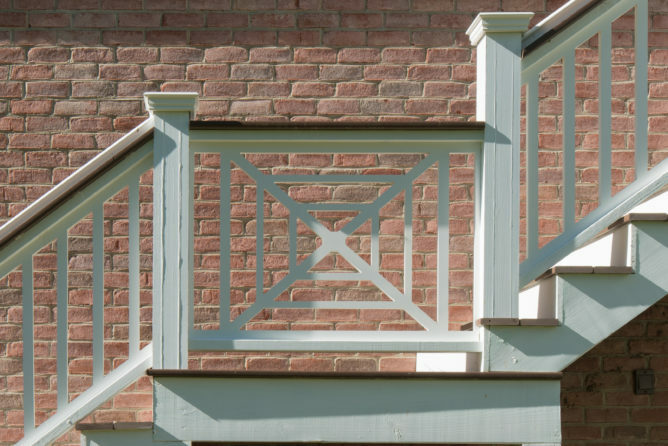 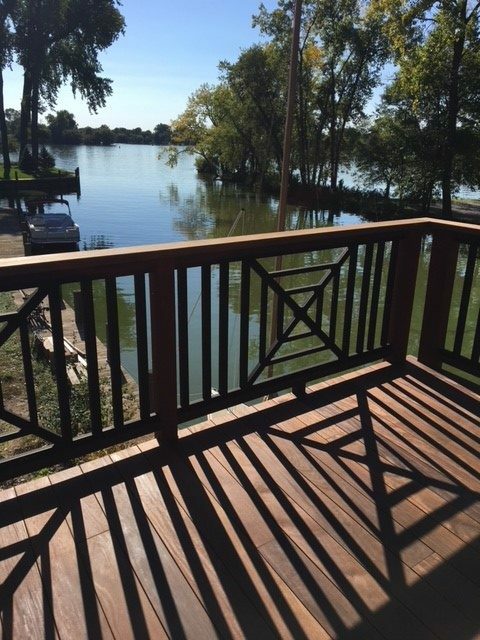 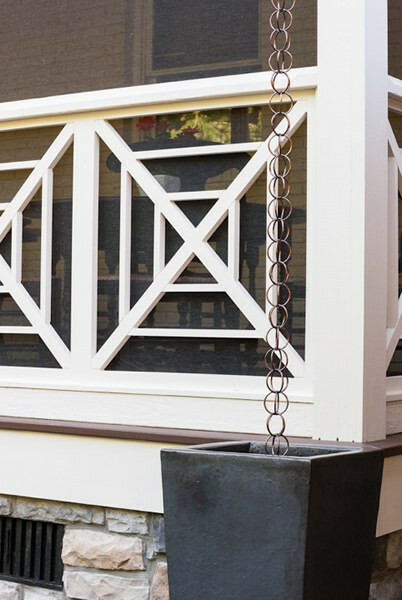 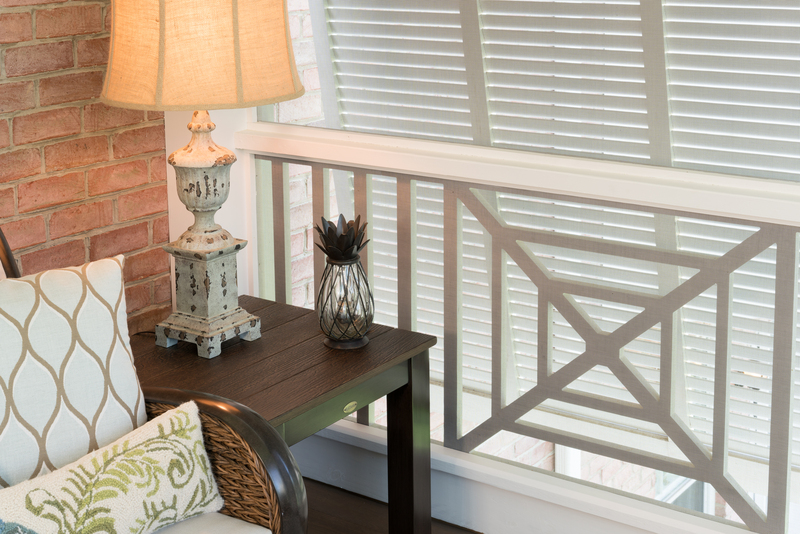 This panel was designed to be used for railings with a finished height of 36″. 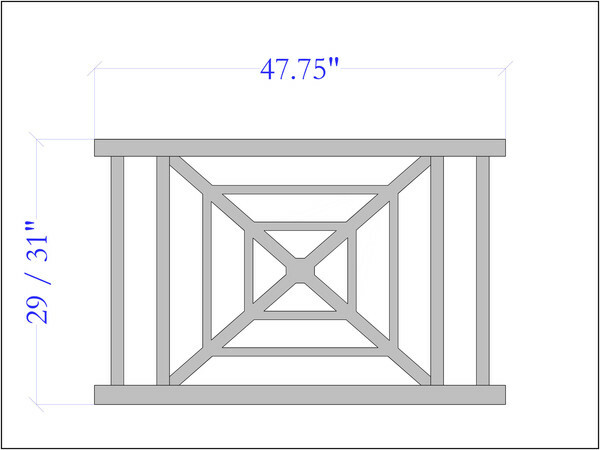 Item Dimensions Choose an option23.5" x 47.75"29" x 47.75"31" x 47.75"35" x 47.75 "
23.5" x 47.75", 29" x 47.75", 31" x 47.75", 35" x 47.75 "